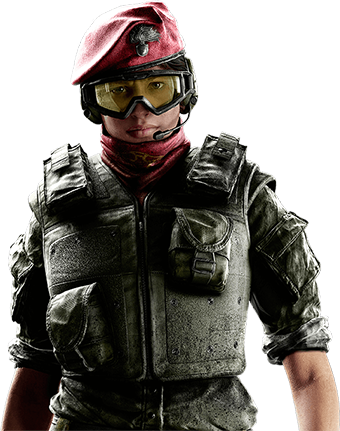 Already play Rainbow Six Siege and want to play with your friends? 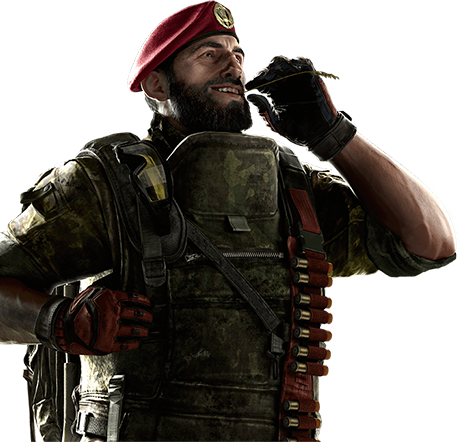 Tell a friend that they'll be able to Siege with you for FREE and SAVE this weekend. The free version of Rainbow Six Siege offers access to all of the maps, modes and Operators present in the full version, giving you the full Siege experience over the Free Weekend. PC: February 14th 17:00 UTC - February 17th 20:00 UTC. XBOX ONE: February 14th 08:01 UTC - February 18th 07:59 UTC. PLAYSTATION 4: February 14th 13:00 UTC - February 18th 13:00 UTC. XBOX ONE: The Free Weekend will be available to Xbox Live Gold users. To join in on your Xbox One, visit the Rainbow Six Siege product page on the Xbox Store. PLAYSTATION 4: Join the Free Weekend on your PlayStation 4 by visiting the Rainbow Six Siege product page on the PlayStation Network. Rainbow Six Siege is available at a discount for a limited time! PC (UBISOFT STORE): February 12th - February 25th. PC (STEAM): February 12th - February 18th. XBOX ONE: February 12th - March 4th. PLAYSTATION 4: February 12th - March 12th. Please check your favorite store to see the available discount. Absolutely. All of your progress and Operators will carry over if you decide to upgrade to the full game. The full game! The free version of Rainbow Six Siege offers access to all of the maps, modes, and Operators present in the full version, giving you the full Siege experience over the Free Weekend.